Delivering modern compositions that weave elements of Modern Classical, Electronic, Organic, Dance, Ambient, Soundtrack and New Age for film, corporate/industrial and advertisement projects. Get in touch for a quote! We love to make sounds! From bombastic epic rushing sucking booms, to subtle room tone and ambience to flesh out a scene, we have a tasteful ear for creative sound design and manipulation. MWM offers mixing for WEB, Theatrical, Broadcast and Trade Show/Conferences in compliance with current audio specs. Clients include Apple, Hilton, Google, Yahoo, HBO, Seeso and more. Get in touch to get your show mixed, it needs it! 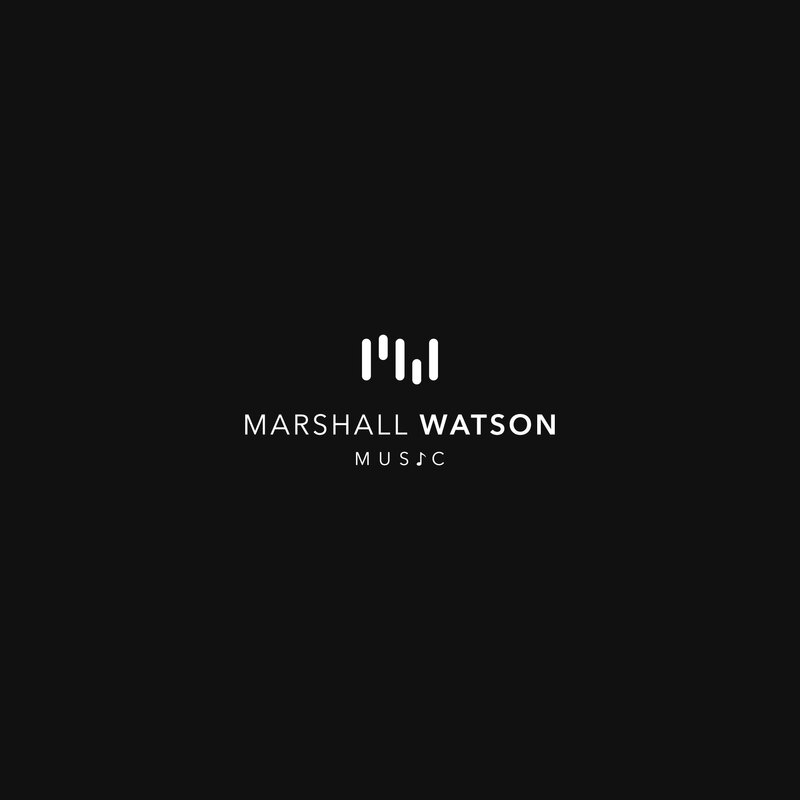 Marshall Watson has released music on many labels globally including Loöq Records, Seven Villas, Seven Villas Voyage, Highpoint Lowlife, Car Crash Set and many more. You can listen on Spotify here. Marshall Watson Music is primarily run by Shane Watson, a sound artist, synthesist and mix engineer. His music has been released all over the globe and supported by DJs like Sasha, Hernan Cattaneo and San Francisco's own Jondi and Spesh. His first album release in 2004 was with now defunct Sheffield label, Highpoint Lowlife. Since then, he has continued to produce quality electronic music in various forms and genres, ranging from gentle piano ambient contonstructions to dancefloor epics. Along with record label releases, Shane is also an accomplished sound designer and mix engineer, mixing hundreds of videos from corporate ads, agency broadcast commercials and documentary films for clients including Apple, HBO, Google, Yahoo, Facebook, GE, the San Francisco Giants and the Golden State Warriors. Mostly recently, under his artist alias, Marshall Watson, he released his third full length album, I'd Rather Be in Space, on San Francisco's OG house label, Loöq Records. Marshall Watson Music is located in the beautiful Financial District of San Francisco. Tucked away in a quaint alley, just down the street from some of San Francisco's finest restaurants and minutes from the Embarcadero, MWM provides a client-friendly environment for audio post production. The studio itself is housed in the same building as two other Music and Audio Post facilities and the creative energy is abundant. Get in touch for a tour!